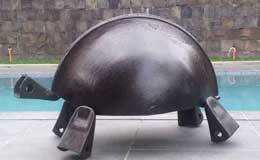 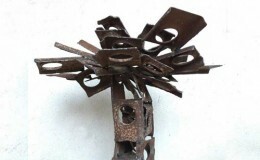 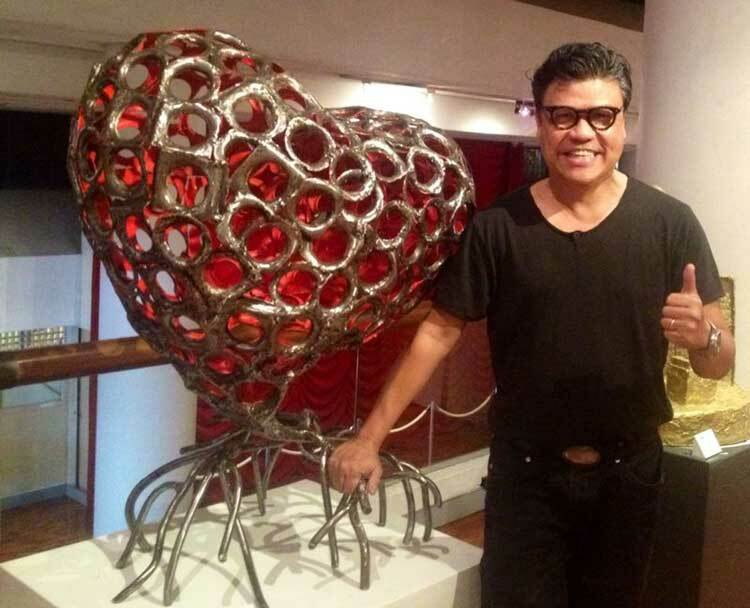 Pete Jimenez (born 1960) is among the few Filipino sculptors who has consistently explored the qualities of scrap metal as a medium, transforming rusty and discarded shards from junk shops into visual puns and garage-produced gems. 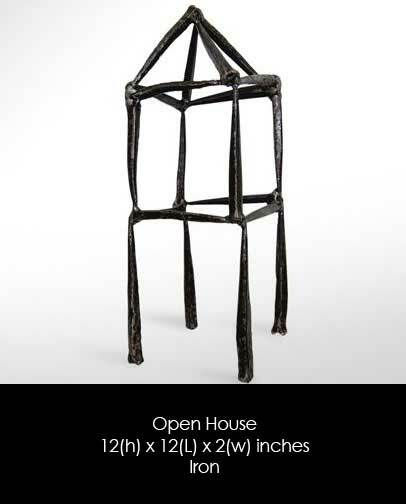 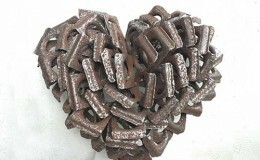 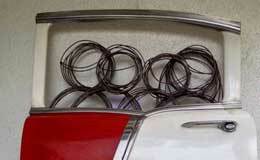 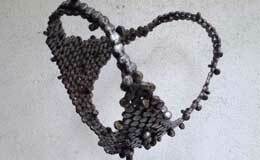 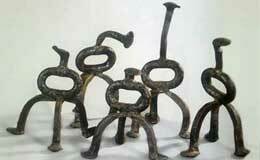 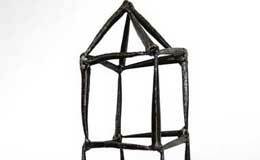 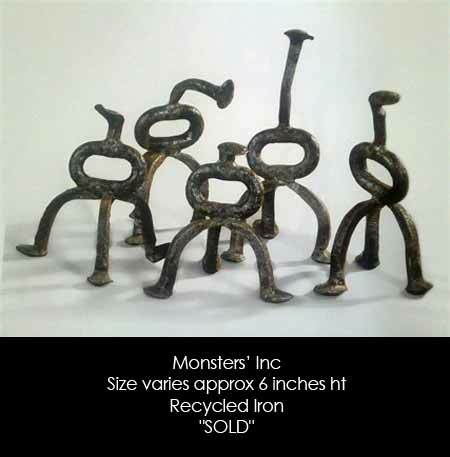 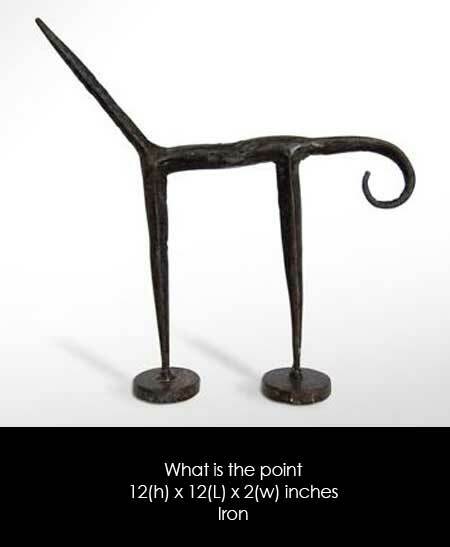 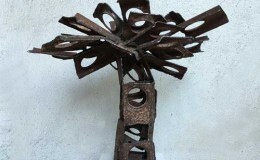 He transforms hard intractable materials like iron into sculptural statements of wit and whimsy, mirth and merriment. 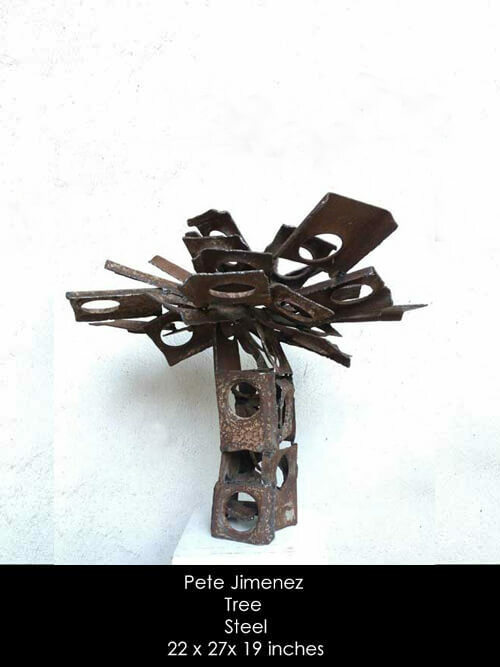 Through the dynamics of imaginative collage-configuration, disparate pieces of raw material, divorced from their original context, find themselves in a new reality. 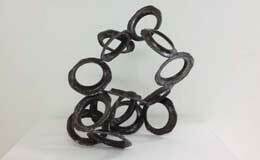 This is sculptural alchemy that is as formal as it is playful, wrought in the wonder of creation. 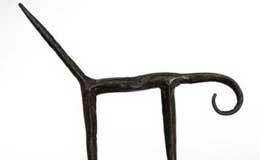 His sculptures achieved great poise and dynamic balance smacked with eccentricity. 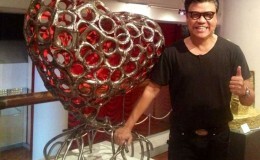 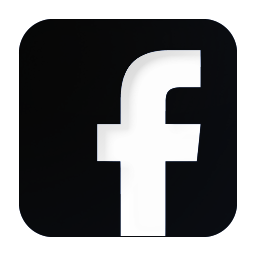 Jimenez graduated from University of the Philippines College of Fine Arts in 1982, and has been actively exhibiting since 2000. 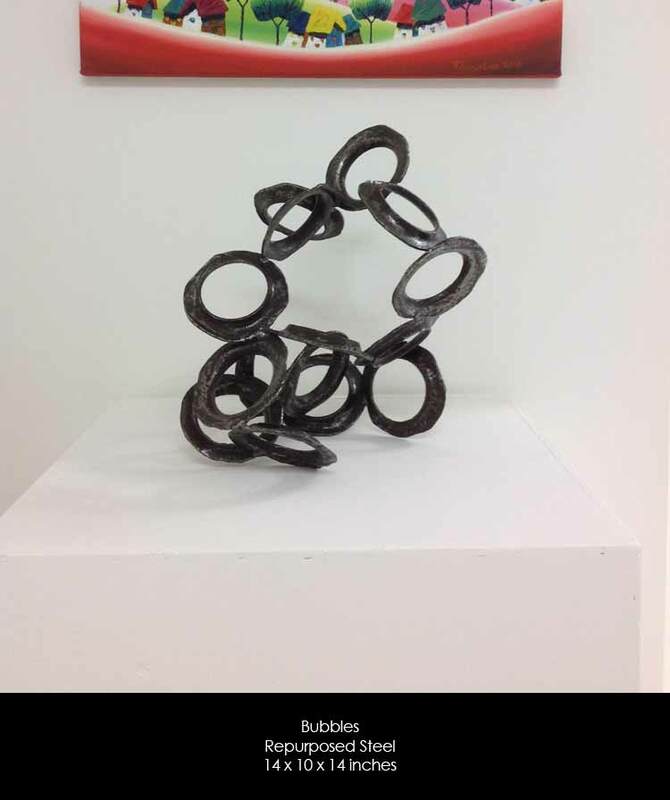 To date, he has put up 16 solo exhibitions in the Philippines, and has participated in several group exhibitions in Manila, Singapore and Kuala Lumpur. 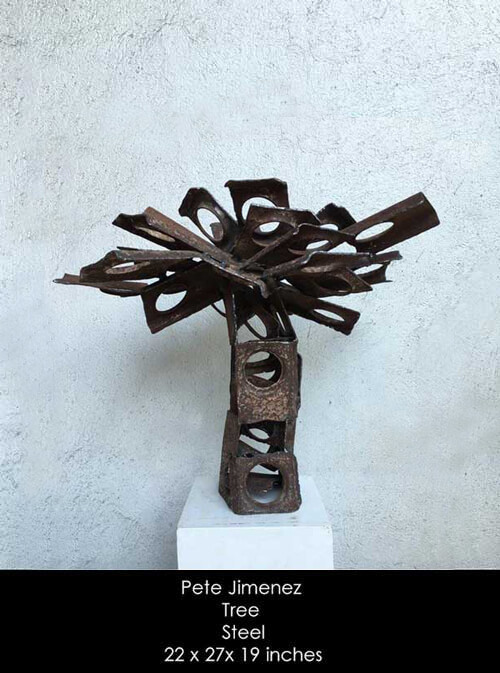 Pete Jimenez was a Regional Finalist in the Art Association of the Philippines (AAP) 1998 Centennial Painting competition. 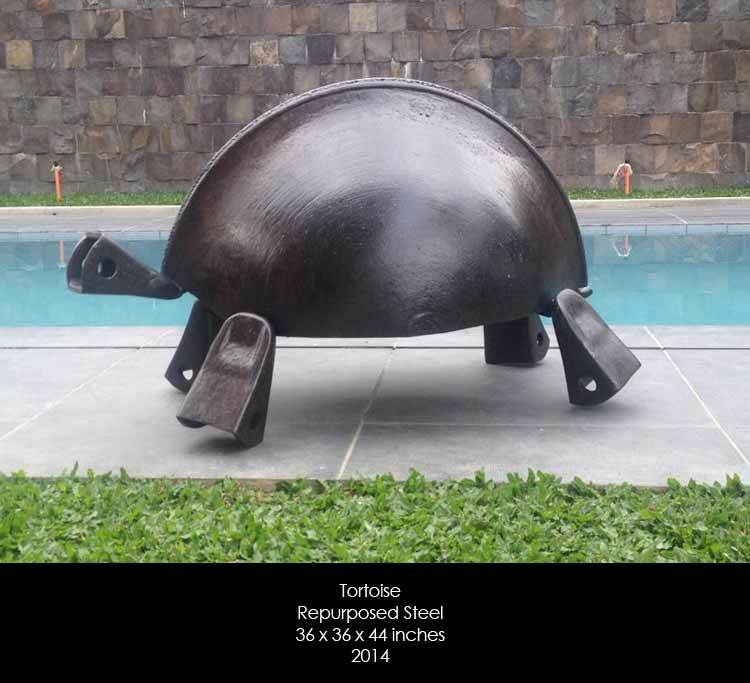 For two consecutive years ( 2013 & 2014 ), he won Second (2ND) Place in the GSIS Annual Art Competition’s SCULPTURE CATEGORY. 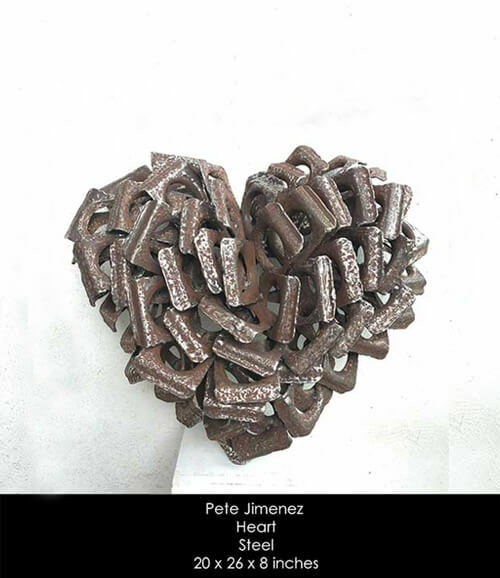 Pete Jimenez was shortlisted in the 2013 Asian Cultural Council (ACC) Fellowship Grant in New York City.